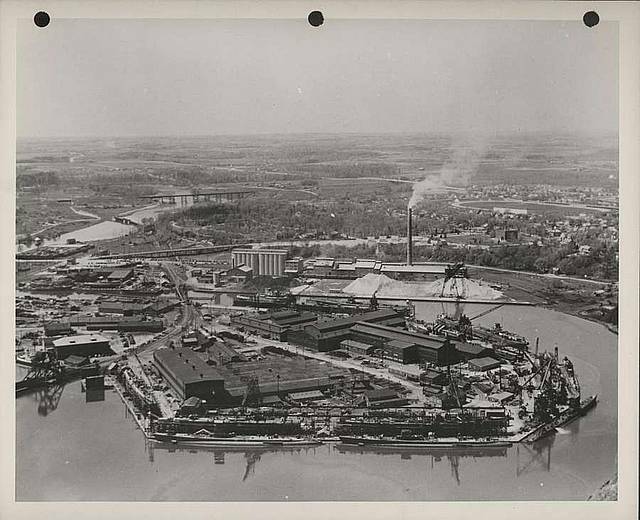 ↑Manitowoc Shipbuilding Company, June 1943. 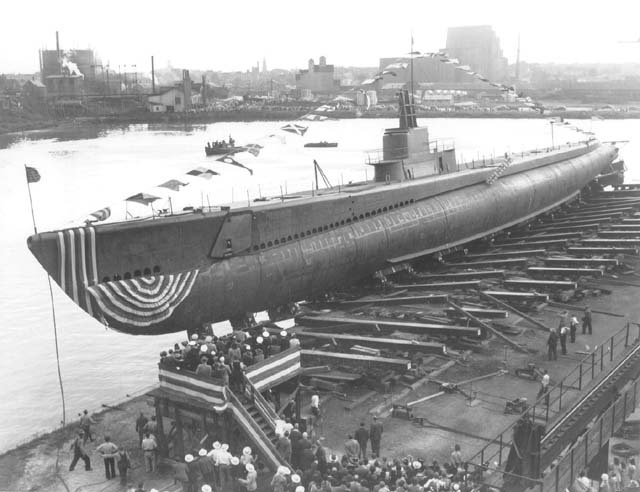 Image courtesy of Wisconsin Maritime Museum. ↑The Guavina (SS-362) starts to raise her launching timbers on the building ways at Manitowoc Shipbuilding Co., Manitowoc, WI., 29 August 1943. Image courtesy of NavSource.